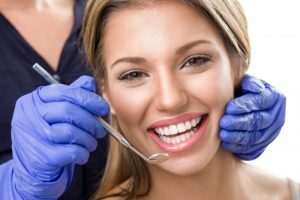 Professional Teeth Whitening in Rockledge – Is it a Safe Process? For years, you’ve felt insecure about the stains on your teeth, but now you’re ready to do something about it. You want to try professional teeth whitening in Rockledge, but you’re concerned about the possible side effects. Thankfully, your local dentist is weighing in with some valuable information, so that you can soon enjoy a beautiful new smile! Comments Off on Professional Teeth Whitening in Rockledge – Is it a Safe Process? 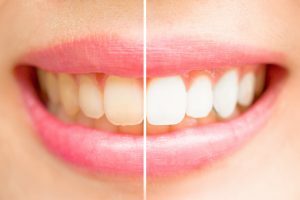 Thinking About Teeth Whitening in Rockledge? Start Here! Coffee, tea, red wine, and blueberries are just a few of the foods and beverages that can stain your teeth. Unfortunately, they’re also delicious, which makes them hard to give up. But the good news is that you don’t have to! With modern dentistry, we have outstanding whitening options that can quickly and easily hide any evidence of your daily coffee habit. Since teeth whitening in Rockledge is safe, fast, and affordable, it’s no surprise that it’s one of our most popular cosmetic procedures. Learn more about it today! Comments Off on Thinking About Teeth Whitening in Rockledge? Start Here! Broken Tooth in Rockledge? Get a Dental X-Ray ASAP! Little do many patients know, x-rays are extremely important to every medical field, but especially dentistry. 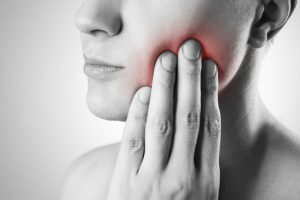 This is especially true if you’re experiencing excruciating dental pain or if you suffer from a dental accident like a broken tooth in Rockledge. Learn why your dentist relies on dental x-rays at least every 6 months and how they benefit you in this week’s blog post! Comments Off on Broken Tooth in Rockledge? Get a Dental X-Ray ASAP! They say that an ounce of prevention is worth a pound of cure — and how true that is when it comes to your dental health! By being proactive about protecting your pearly whites from damage, you can keep your grin going strong. Your dentist is here to provide a few tips on ways you can avoid a chipped tooth in Rockledge. Your dentist is trained to perform many different types of procedures to keep your body safe from future infection. Additionally, they want to save your teeth whenever possible. If you find yourself unsure if you need an extraction vs. a root canal in Rockledge, keep reading. Your dentist will be able to tell you what’s best during your next dental appointment. However, it’s important to know the difference before walking into the office so you can have the proper expectations. Cosmetic Dentist in Rockledge Gives the Best Gift of 2017! Is your smile looking less and less bright over the years? The holidays are the best time to give yourself a gift that you’ll truly love: a whiter smile! Everyone can benefit from stains being lifted from their teeth—especially you! You’ll feel more confident and won’t want to stop showing off your improved smile. If you’re ready to make improvements to your teeth before the end of the year, feel free to reach out to your cosmetic dentist in Rockledge. Start 2018 with newfound self-esteem and smile aesthetics! Comments Off on Cosmetic Dentist in Rockledge Gives the Best Gift of 2017! A dental bridge is kind of like the bridges you see while driving. This advanced tooth replacement prosthetic is used to bridge a gap between two teeth. 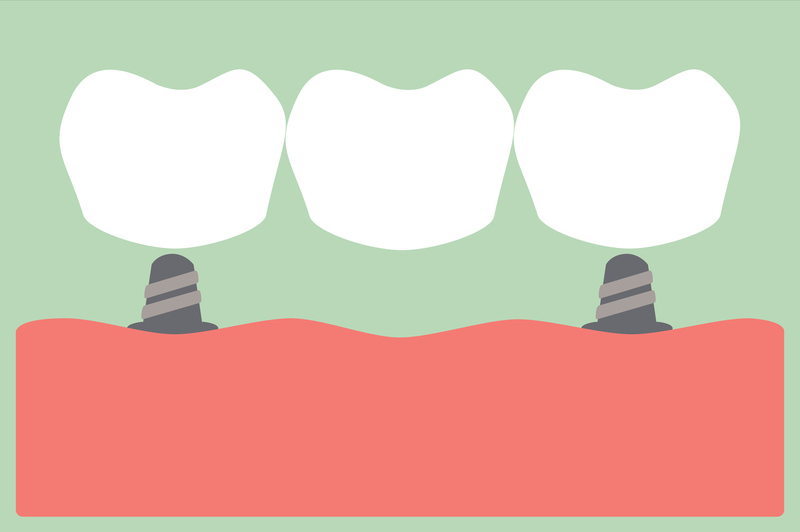 A dental bridge is often referred to as a fixed bridge or crown and bridge. They are a great option to replace one missing tooth or several missing teeth in a row. At Premier Walk-In Dental, we offer both dental crown supported fixed bridges, implant supported bridges, and combination bridges (a bridge attached to an implant on one side and a tooth on the other). 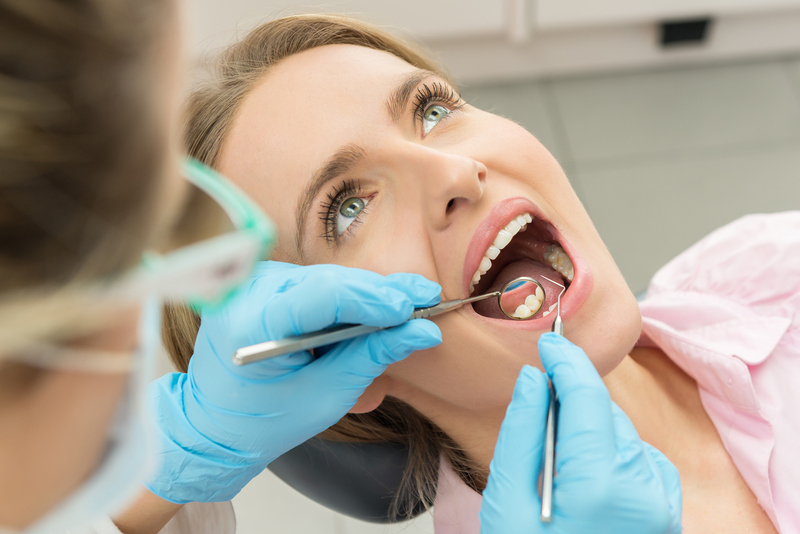 If you’re missing one or more teeth in a row, it may be time to ask one of our knowledgeable team members about dental bridge restoration in our Rockledge dentistry practice. Call our friendly team to schedule your appointment today. Comments Off on What is a Dental Bridge? The consensus has been made long ago: exceptional dental health derives from great comprehensive preventive dental care. In the past, a local dentist most likely wore many hats. This means they didn’t specialize in the art of dentistry nor did they prevent dental problems—just addressed them as they came. In most cases when a tooth is causing you extreme pain, that means that a dental issue has already advanced into its later stages, becoming more dangerous. Nowadays, when a patient neglects preventive care, they’re left googling “dentist near me” frantically seeking relief for excruciating tooth pain. Don’t let that be you! Premier Walk-in Dental offers the preventive services you need to stay on top of your oral health. If you’re missing 1 to 3 teeth, dental crowns in Melbourne or a dental bridge may be just what you need to restore your smile. Our dental professionals at Premier Walk-In Dental can perform a dental crown or bridge procedure in as few as two visits! If you are living with missing teeth or need to have one or more teeth extracted, let us help you understand your restorative options. We’re here to keep your smile healthy and beautiful.